Emanuel Bowen was an English mapmaker. 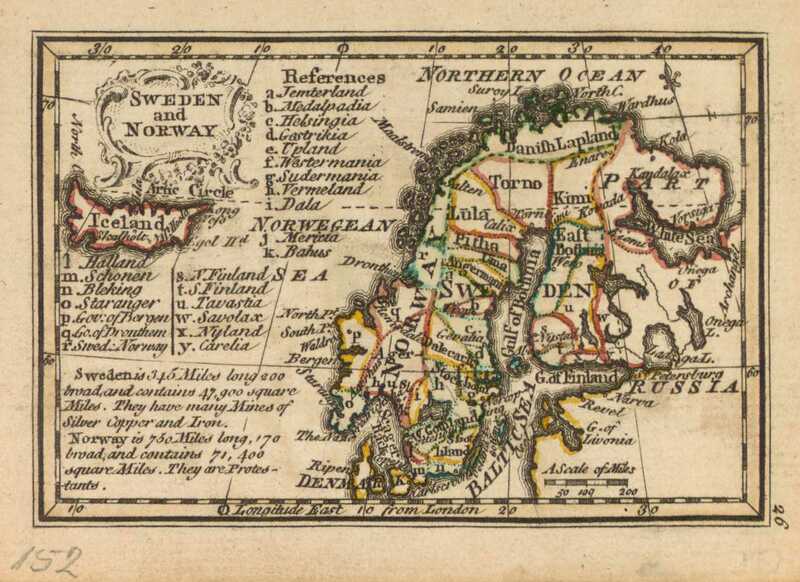 The outline of Iceland is of similar type as on other maps by him, i. e. of the Joris Carolus version. Probably from Atlas Minimus by Bowen and John Gibson.